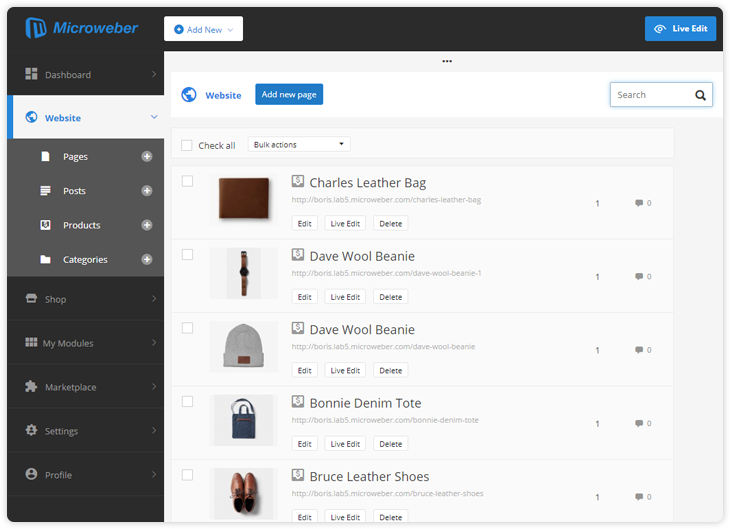 Microweber is modern drag and drop website builder and CMS of new generation. Why use Microweber with cPanel? The most popular web hosting management solution in the world. Why to choose Microweber website builder? Intuitive user interface admin panel. You can manage your posts, orders, comments read e-mails and traking customers true MW admin panel. Easy switching between admin panel and live edit mode, where you are ttmanage modules, text images and videos with few clicks. It’s easy! 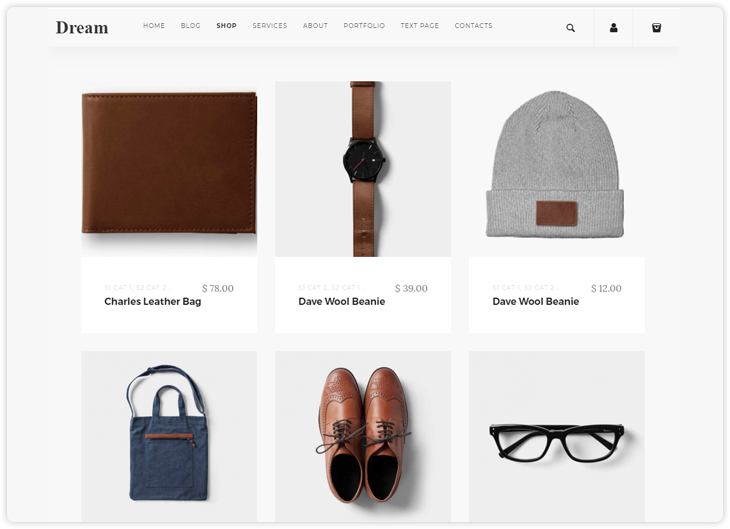 You have awesome responsive mobile ready templates build-in with online store and blog. Each template have many custom layouts and pre-defined multiple sleek and modern page designs. Manage content and arrange elements with just a click of the mouse. Use on all types of content and save a huge amount of time. Editing and rearranging your content has never been so easy and so fast! Enjoy an unmatched intuitive-driven experience. For the user, this means improved user experience, easier and quicker content management, highly appealing visual environment and great flexibility. With the automatic update you keep your system always updated on the last version. This way you can be sure that have all the new features. Your information is in safe hands! Microweber is a safe, confidential and professional place for your data. We are GDPR compliant. Boost your hosting with Microweber website builder. Try White Label 30 Days Risk-Free! Microweber is confident with the product it provides, therefore a 30-Day risk-free trial with a money back guarantee is on offer! Try it now as the offer expires soon. If you don't like our product you can get your money back easily. No hassle, no questions asked.